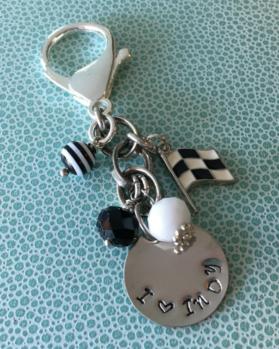 Charm pulls are great gifts for the gal who doesn’t wear jewelry. She can hook them onto her purse or backpack for extra flair. 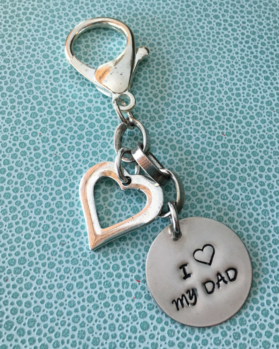 View cart “I Love My Dad Charm Pull” has been added to your cart. 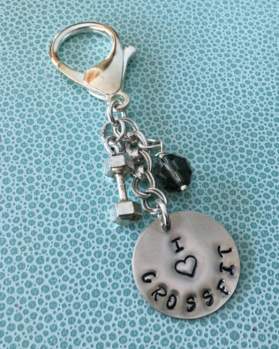 Who LOVES Crossfit? This is for you or your bestie. It is a one of a kind item. 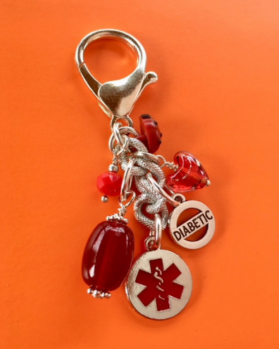 Hook it onto your purse, ceiling fan pull, kitchen curtains or your key ring. 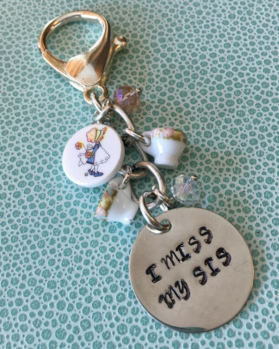 Charm Pulls are s perfect gift for your friend who doesn’t wear bracelets. She can hook it onto her purse or a backpack. I’ve given them as gifts where I hooked it on to a ribbon and then tied the ribbon on to a bottle of wine. 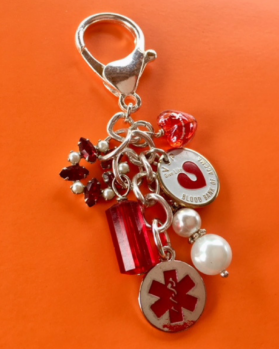 This Medical Alert charm pull would hook right onto a backpack or purse zipper. 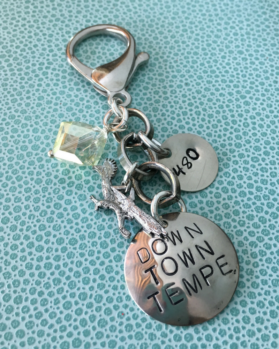 Who LOVES Tempe, Arizona? This is a one of a kind item. 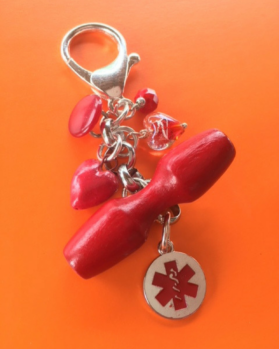 Hook it onto your purse, ceiling fan pull, kitchen curtains or your key ring. Who LOVES Indy? This is for you or your bestie. It is a one of a kind item. 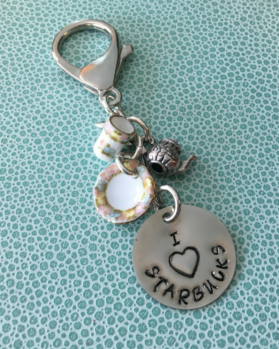 Hook it onto yur purse, ceiling fan pull, kitchen curtains or your key ring. Who LOVES Willie Neilson? This is for you or your bestie. It is a one of a kind item. 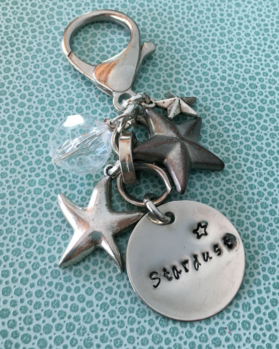 Hook it onto yur purse, ceiling fan pull, kitchen curtains or your key ring. Who LOVES Starbucks? This is for you or your bestie. It is a one of a kind item. 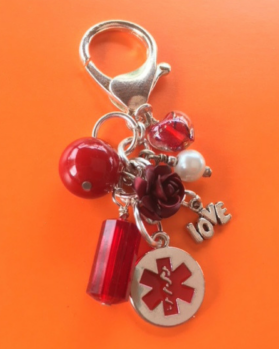 Hook it onto yur purse, ceiling fan pull, kitchen curtains or your key ring.